Keep your eneloop batteries charged and ready to go with this lightweight charger. 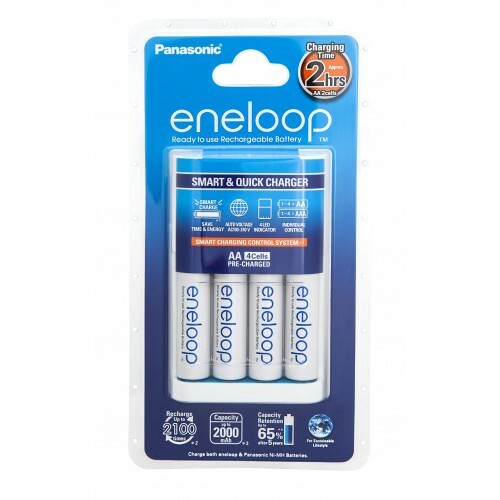 This handy device charges both AA and AAA batteries and includes 4 x AA eneloop batteries. 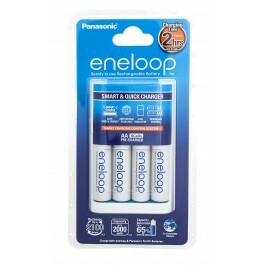 Eneloop batteries are ready for action straight from the shelf as they discharge at an extremely low rate. 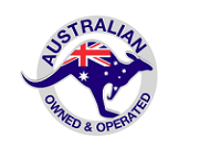 They can be recharged approximately 1800 times (compared to approx 500 times for a regular rechargeable) this makes them far more economically viable to use.